From this vantage point I can control a video camera to “go into” a room with two way audio communications, see a page summarizing all the patient’s main points, follow the bedside monitor continuously, read progress notes, view chest x rays, and review labs, among other things….everything except physically examine a patient or do a procedure on a patient. Also there is a sentry system that alarms when there is a trend or overt problem indicating that something is amiss…..wow. The system does not supplant an onsite person to physically intervene or to do an exam if that is what is needed. However, it can make someone with experience, like me, be available to 60 or more ICU patients in disparate locations to help less experienced or less trained individuals deal with complex ICU problems. We find it to be helpful at night when the patients' senior docs have departed, to efficiently have expertise available for off hours times. We have had many examples of important interventions that were either life saving or money(!!) saving. It is a whole new way to practice critical care. I and my colleagues are still learning. Things like how to diplomatically tell a harried nurse that he/she really ought to tape eyes shut with neuromuscular blockade, how to talk to patients (if at all) in a way that does not make them think God is talking to them, how to make suggestions for residents who you may or may not know, how to get involved in a code situation (take charge or watch??) and so on. Should we include our fellows in this activity? Is attending level expertise required? I think the technology is not perfect but in an era of insufficient numbers of intensivists wherein hospitals are expected, by leapfrog, to have intensivists it seems like it can be better than the current state of affairs. Moreover, the opportunities to provide critical care expertise in areas where there is none could be a major advance and perhaps help keep patients in their hometown hospitals. Imagine having an experienced intensivist in Philadelphia available to consult on an ICU patient in a small hospital in rural Montana. Imagine docs in Bethesda taking care of soldiers in the Middle East or sailors at sea. There is documented benefit in Sentara hospital in Virginia. However, problems still need worked out. I could provide care all over the world with this. What type of licensure and hospital credentialing should be used? What about malpractice issues? And also we must not forget about whether we can bill for this service. Presently the hospital supports it based on the notion that increased quality saves money. I think this type of telemedicine has an important future for improved patient care and improved health system efficiency. There will be a learning curve but expect to see more of it in the future. the video quality is impressive. i can zoom in on people outside the room, perhaps 40 feet and read their ID badges perfectly. 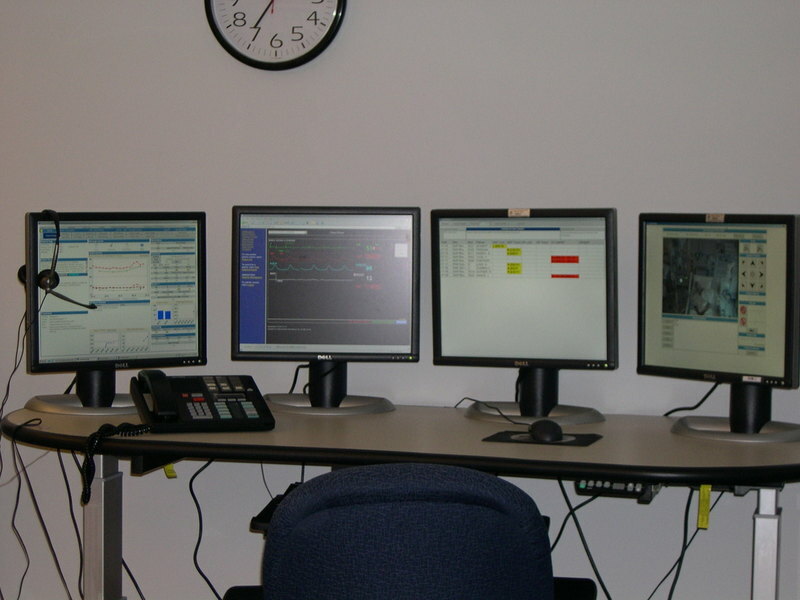 ICU medicine is a great telemedicine application, since, unlike general medicine or surgery, much of the ICU data required to mange the ICU patient is generated electronically. What was missing was the "visual" of the patient. 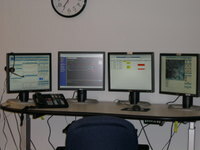 Seeing the patient along side the electronic clinical data takes everything to the next level. Hi Andy, Have any of you had any experience with the InTouch Robot in the critical care setting? Has anyone thought about using telemedicine technology to mentor IMGs who are planning a permanent move to the west? Mentors in the receiving country can begin with a prospective IMG to orient him/her to a new healthcare environment? An thoughts?